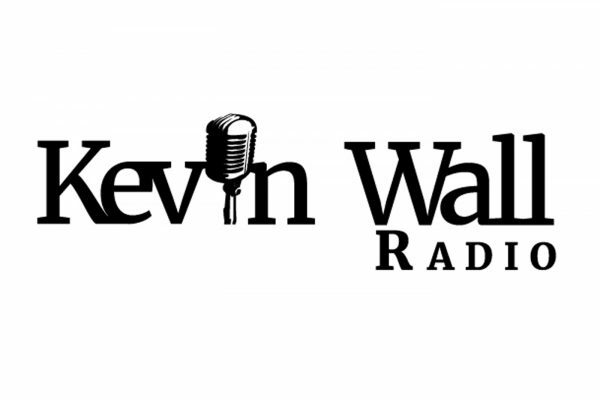 Kevin talks to Marc Lotter to gain some insight on the developing trade deal between Mexico, Canada, and the United States. Victor Joecks talks John McCain and the Basque Fry. Kayleigh McEnany joins the program to talk John McCain’s legacy and looming trade deals on the horizon. Megan Barth calls in to discuss John McCain, midterms and the Basque Fry. Kevin speaks with Paul Enos about this weekend’s 4th Annual Basque Fry. 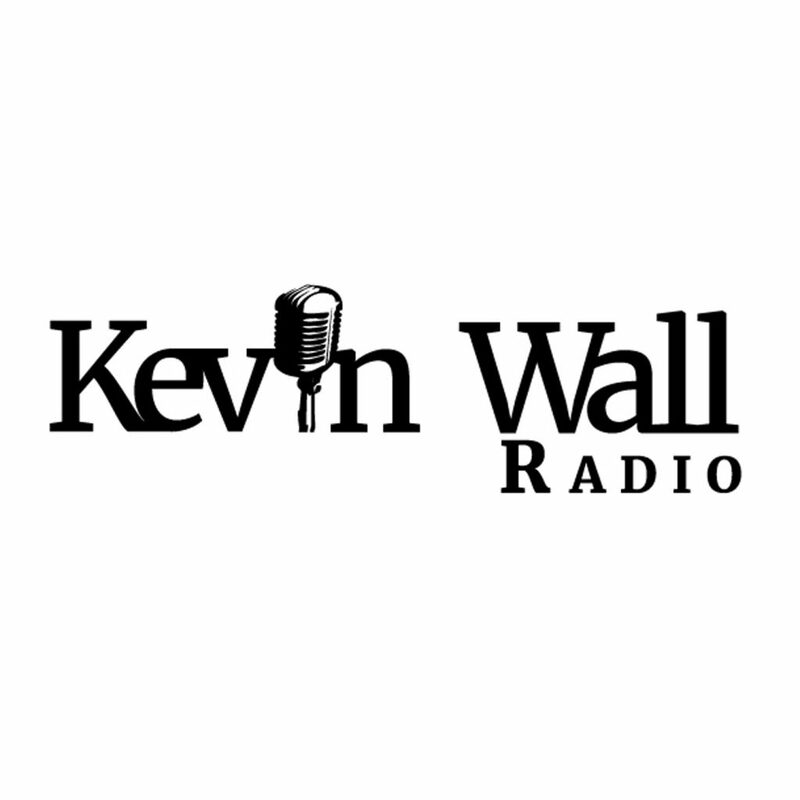 Callers join the program to discuss immigration and the DOJ. Rico Oller joins the program to talk Trump, business and the looming Basque Fry. Matt Bellis from Liberty Healthshare calls in to discuss the healthcare market. Wayne Allyn Root calls in to discuss land confiscation and crime against Whites in South Africa. Jim Marchant calls in to talk about the Basque Fry. Kevin speaks to Dennis Hof about running for office as a well known brothel owner. Kevin discusses the Manafort trial results and Cohen’s plea deal.